The Lockey Thick Door Kit (Extension Kit) includes additional hex bolts and, if needed, a longer spindle to accommodate a thick door or gate. 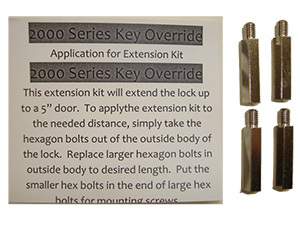 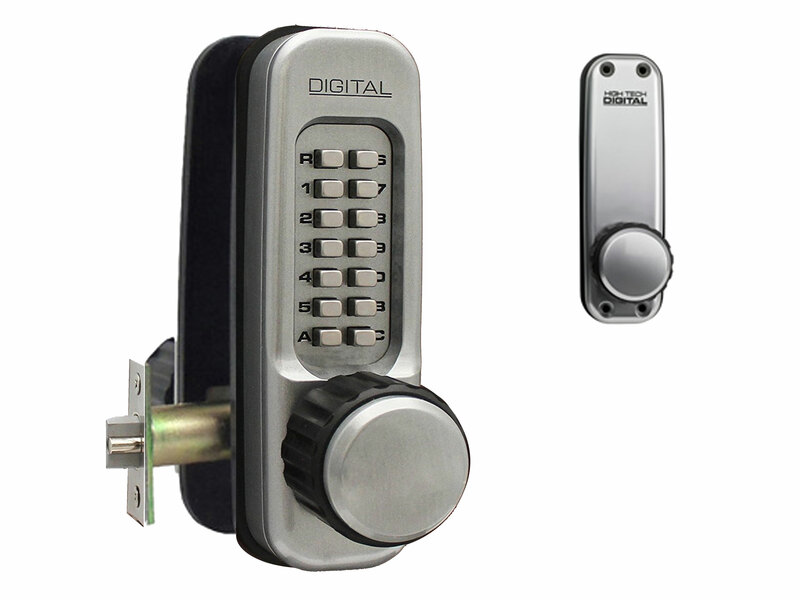 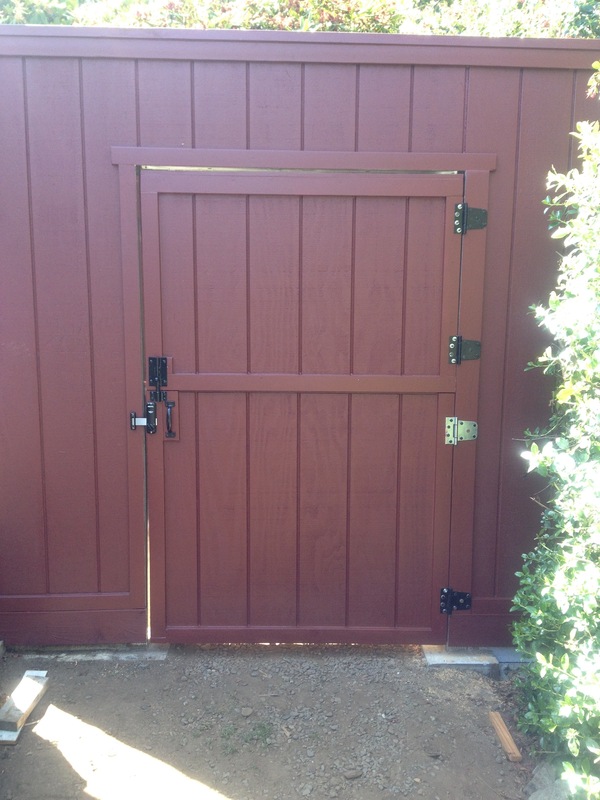 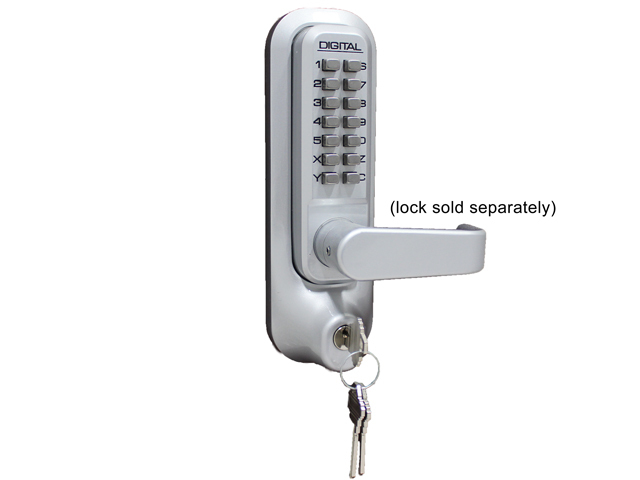 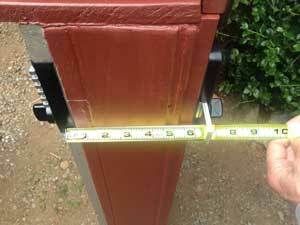 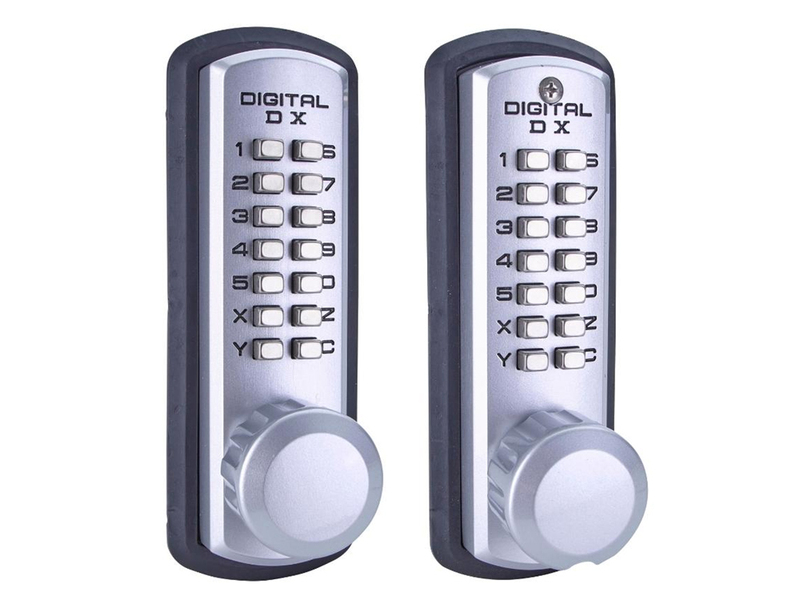 Use this kit on doors/gates that are from 2" to 5" thick if you have a Lockey lock WITHOUT a built-in key override. 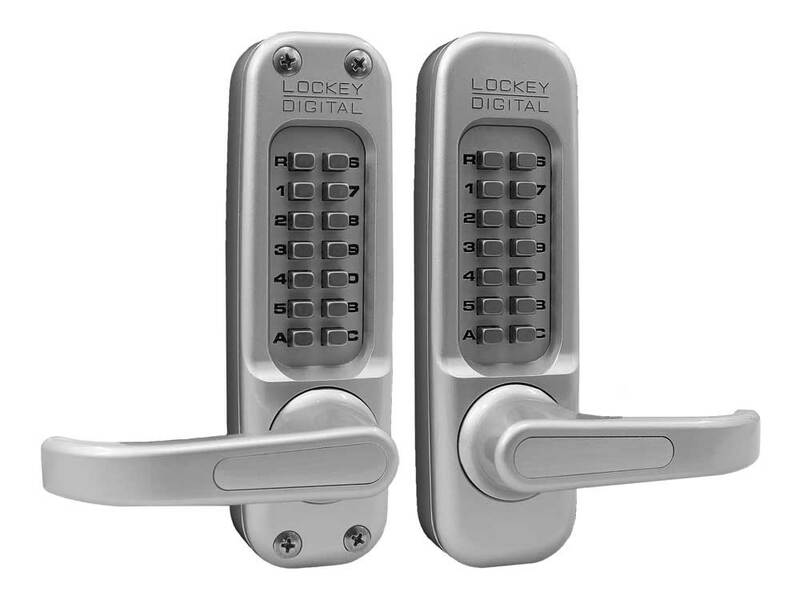 Or use this kit on doors/gates that are from 2" to 4" thick if you have a Lockey lock WITH a key override that is built into the round flat knob. 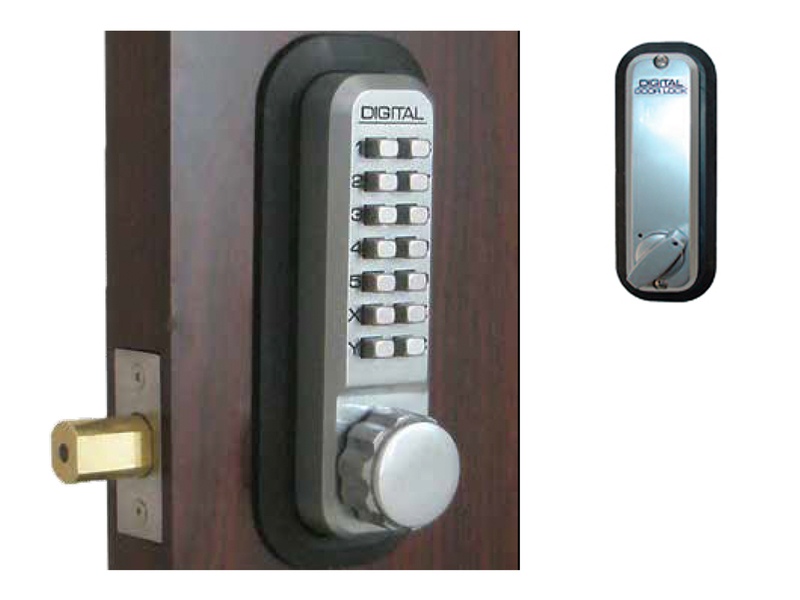 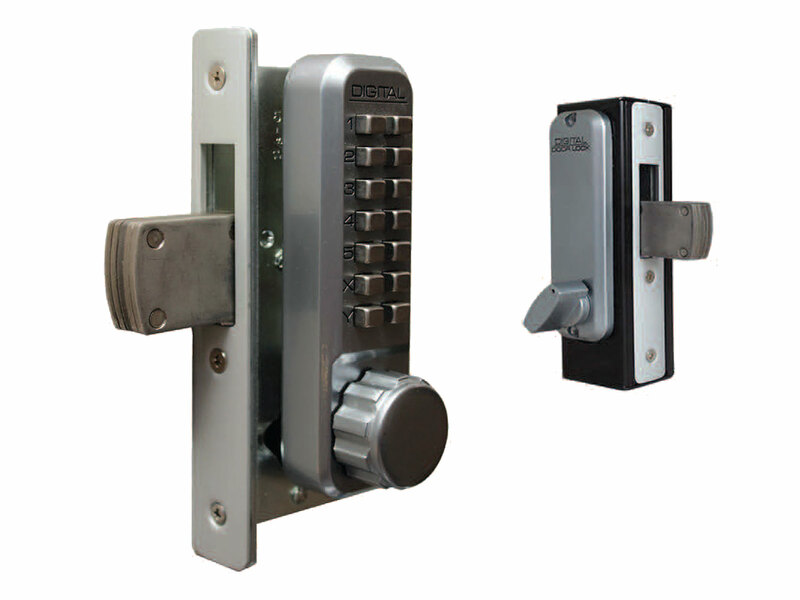 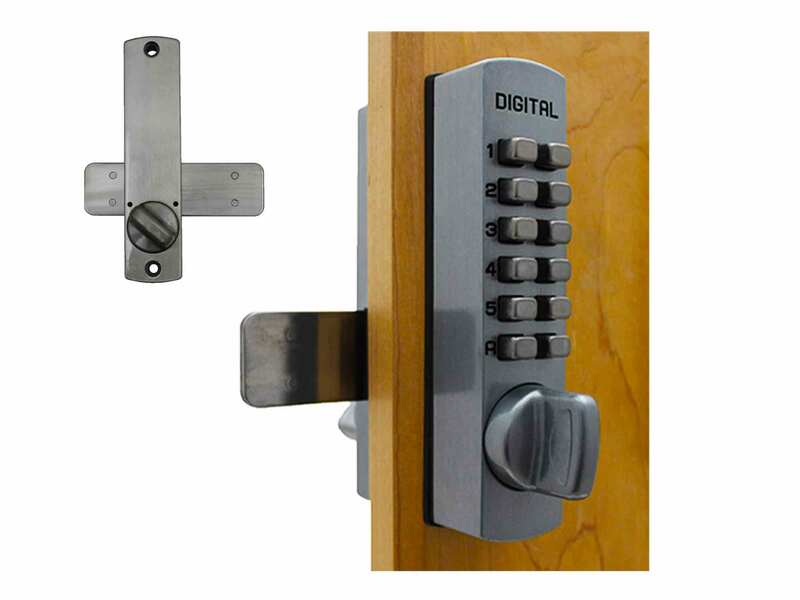 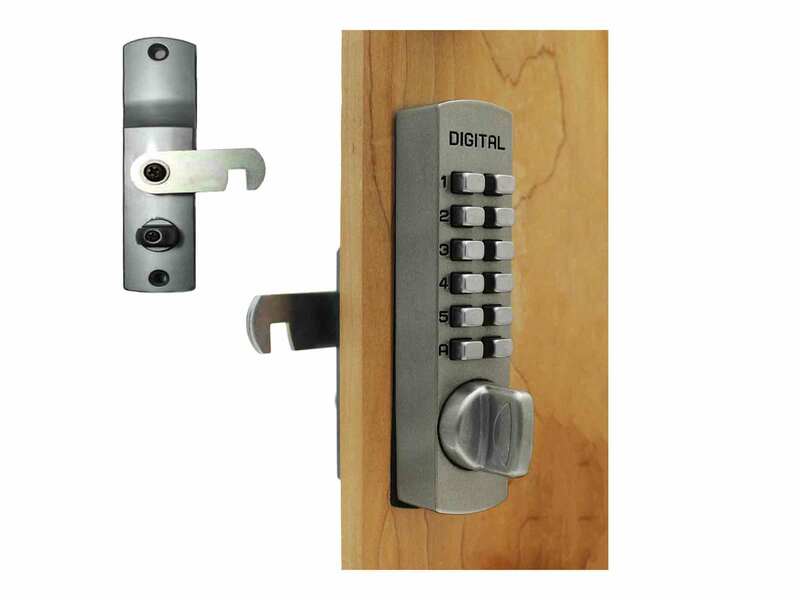 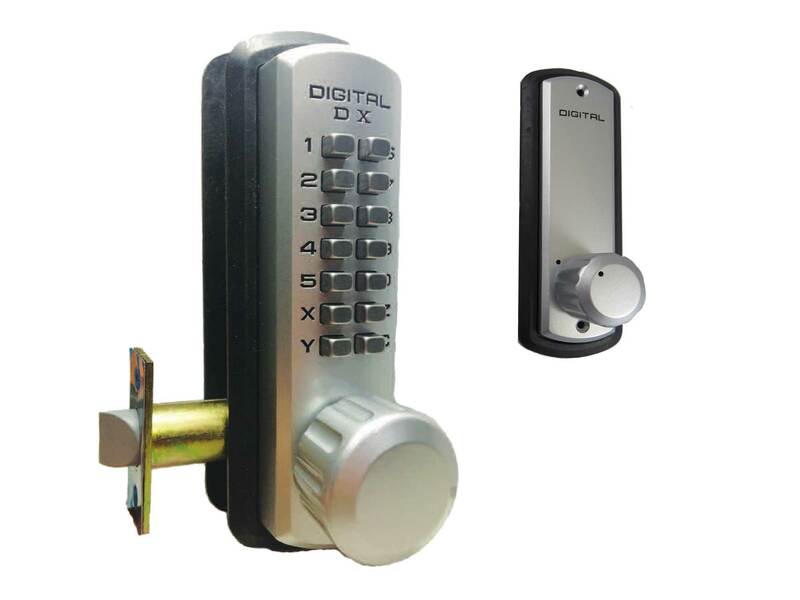 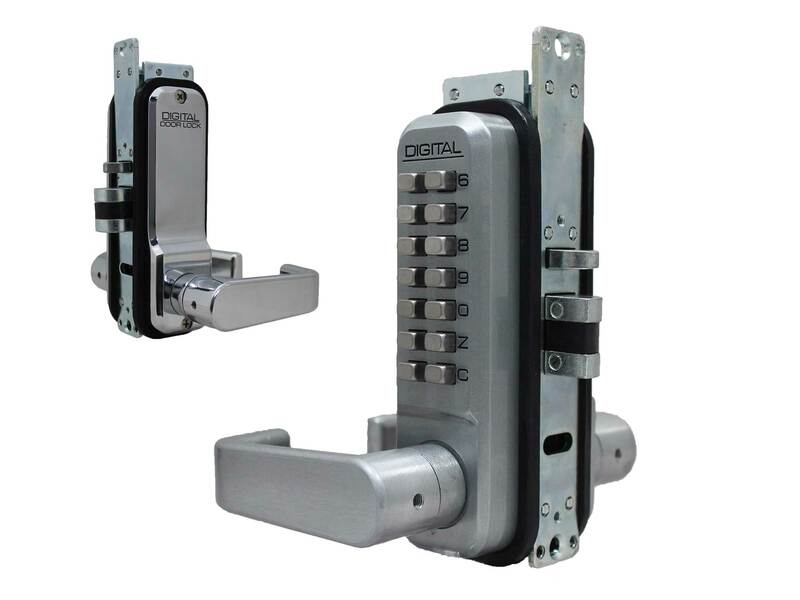 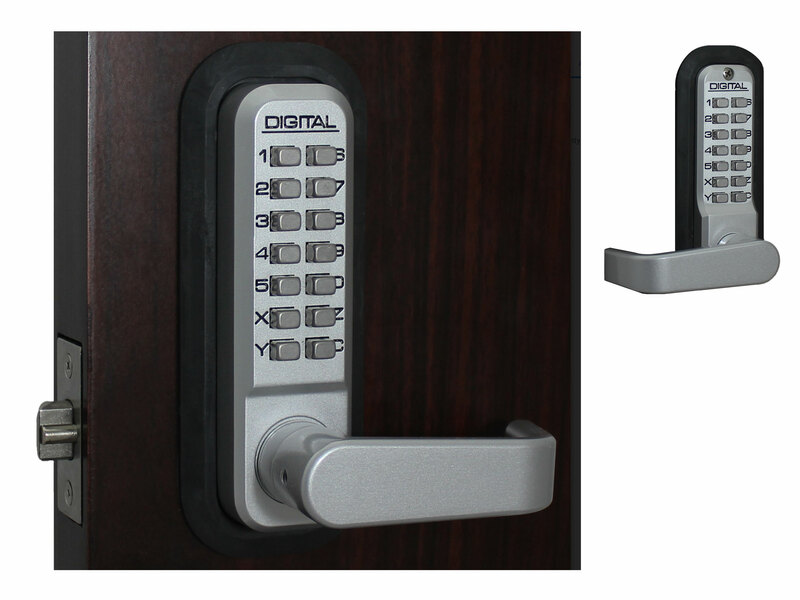 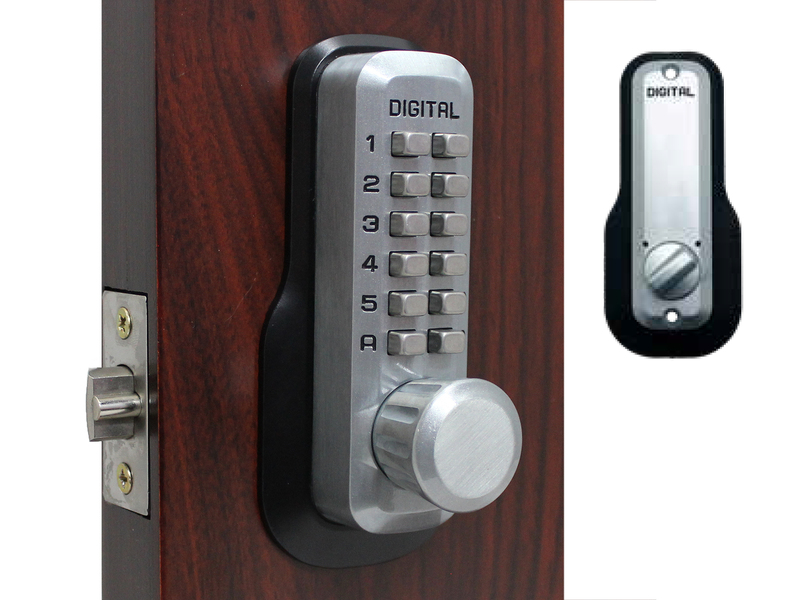 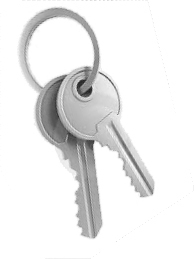 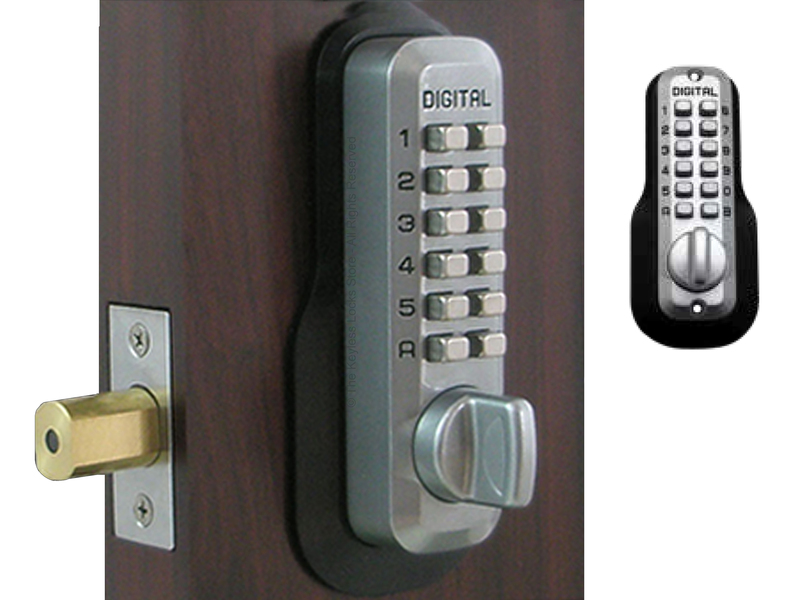 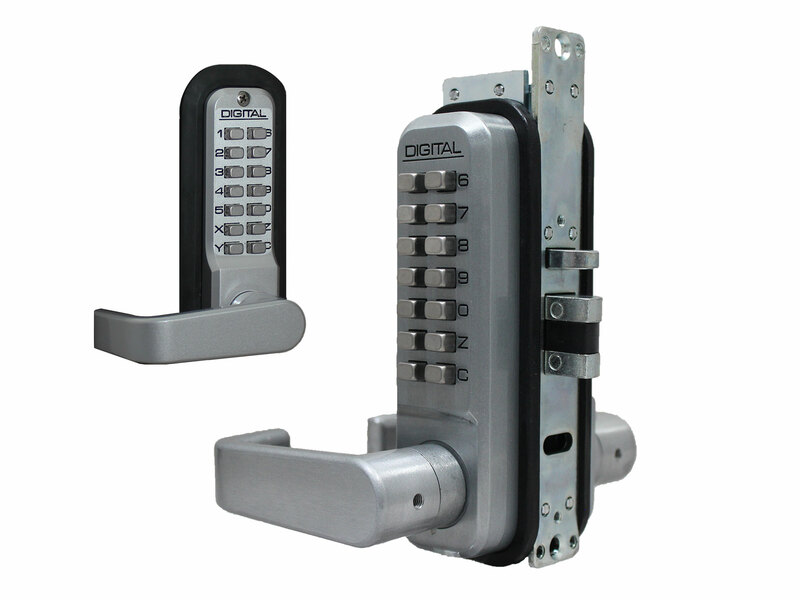 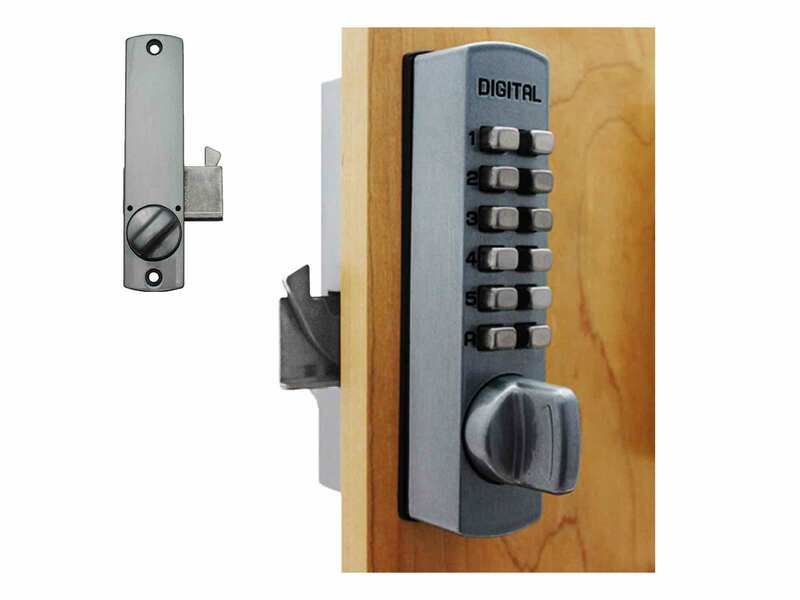 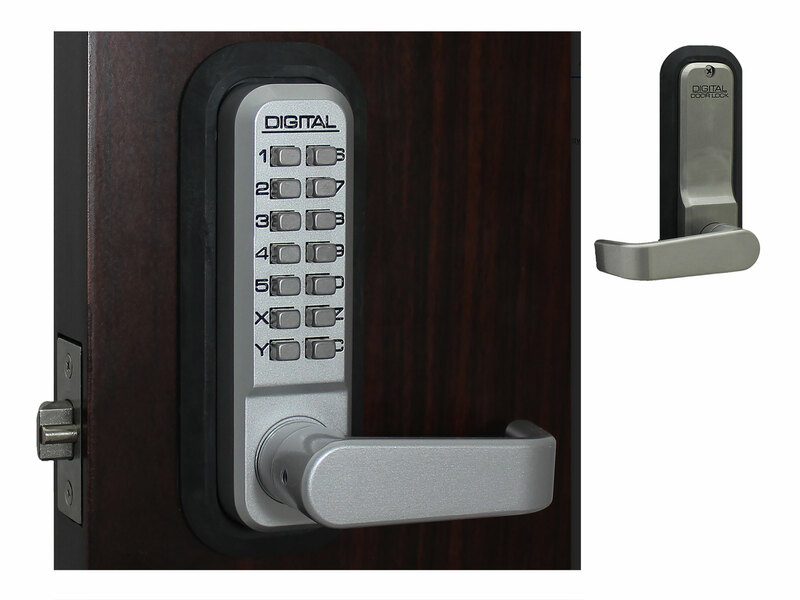 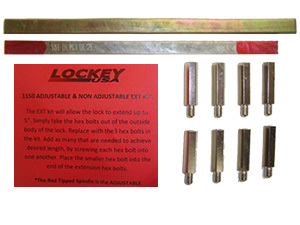 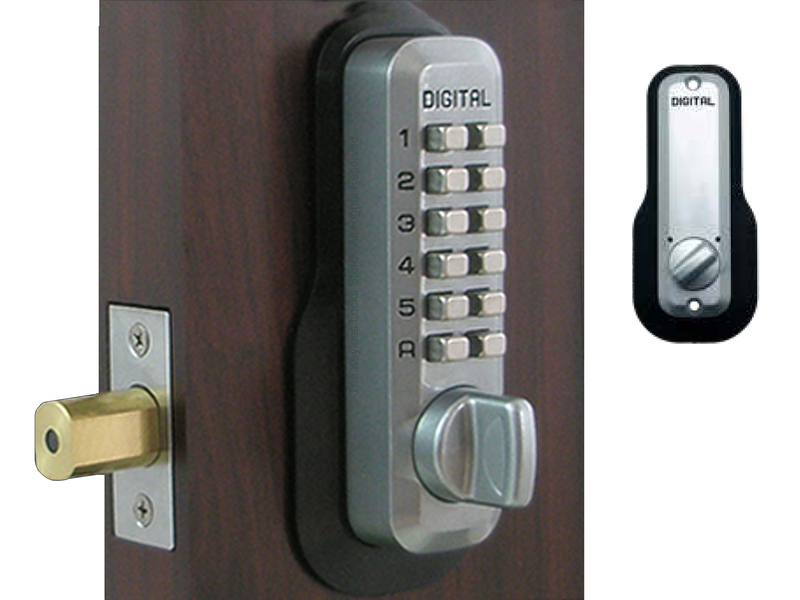 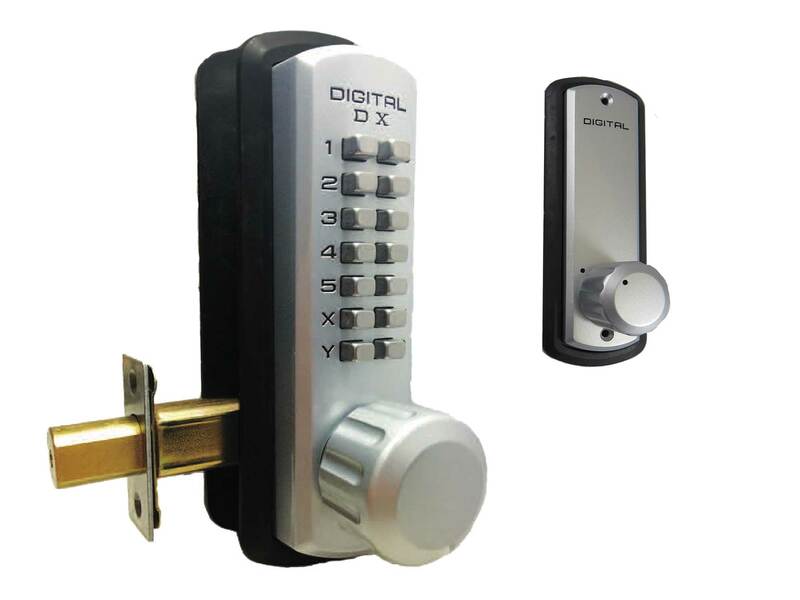 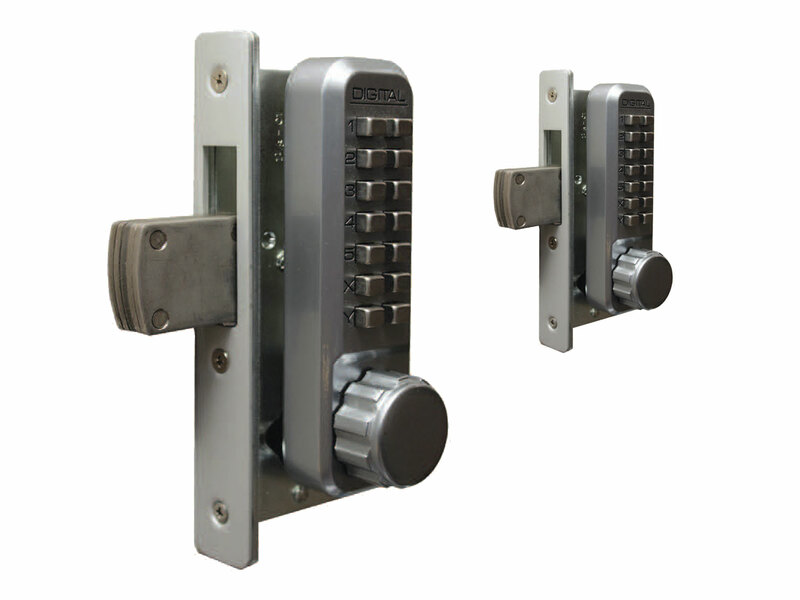 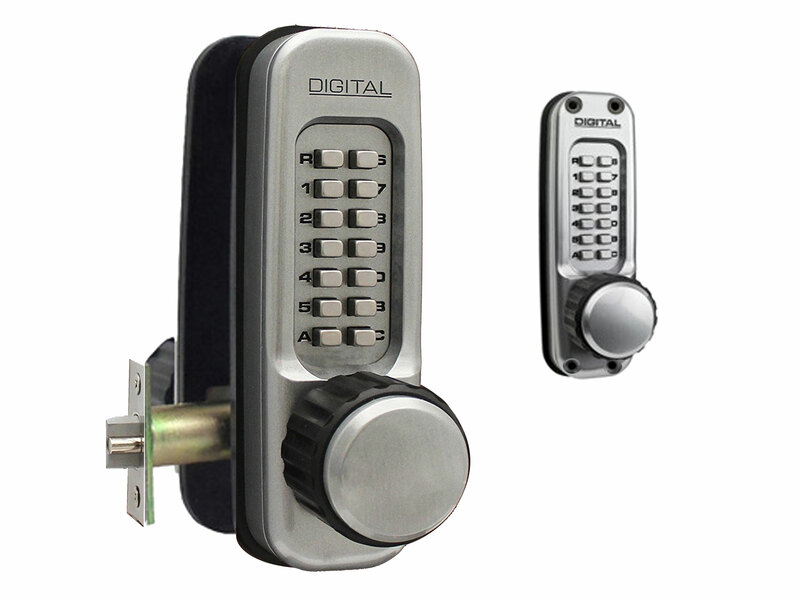 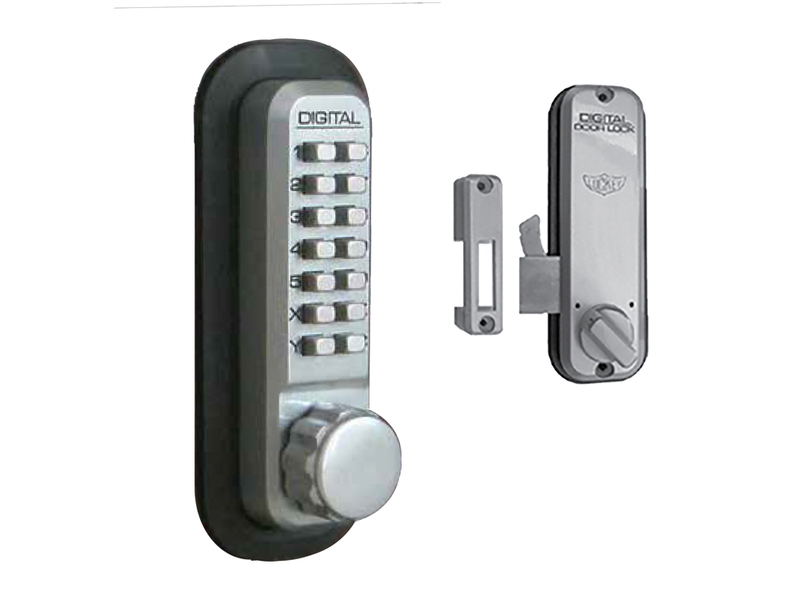 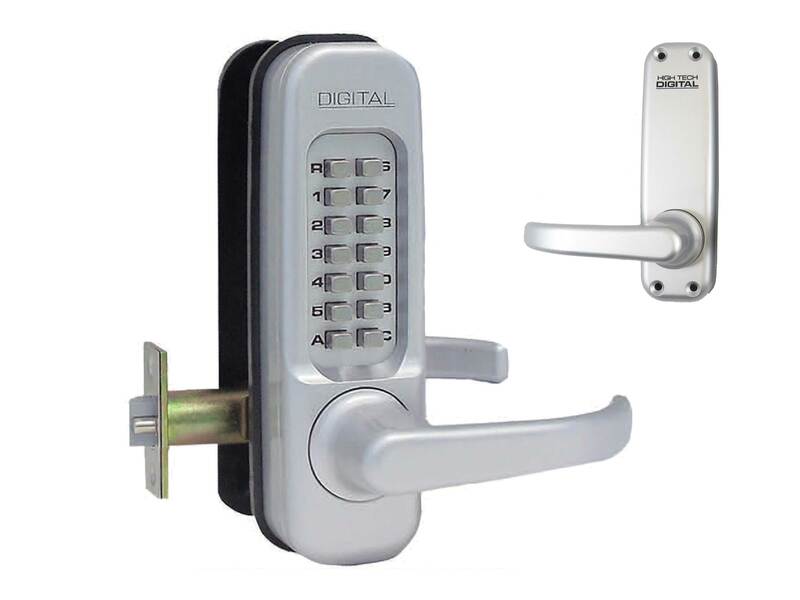 For thinner doors, try to the Thin Door Lock Kit from Lockey. 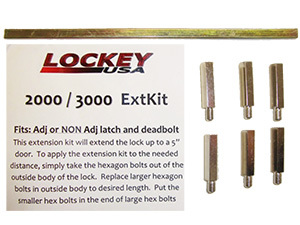 8 hex bolts - medium size, each set of hex bolts adds 1"
6 hex bolts - medium size, each set of hex bolts adds 1"
Only works on doors/gates that are up to approximately 4" thick (instead of 5" like other Lockey Thick Door Kits). 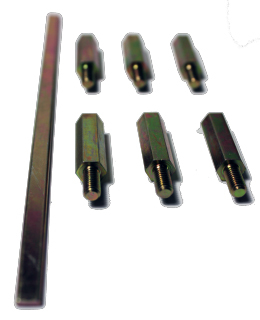 4 hex bolts - small size, each set of hex bolts adds 1"
does not include a spindle because locks with built-in key overrides have a fixed spindle which is non-removable.